This program is currently closed. 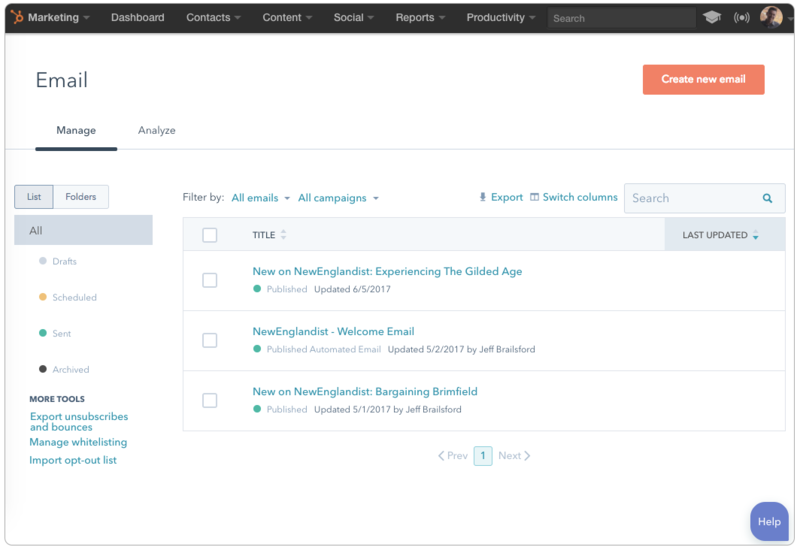 HubSpot beta testers get early access to the features the development team is working on. The program is exclusive - only made up of the most beta-tolerant and sophisticated of HubSpot users. We want to make the software better for you so we want thoughtful feedback on each new release from our testers. How useful did you find it? What bugs still need fixing? What could be improved, added, or taken away? Keep in mind, this program isn't just a walk in the park. 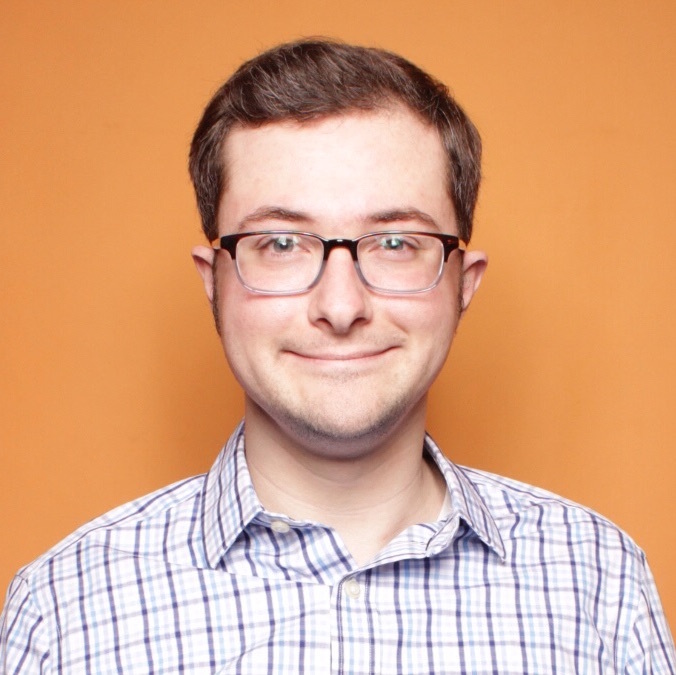 Being a part of the beta group at HubSpot is a commitment. It means you agree to use some software in your daily life that is bound to be a little rough around the edges. It also means you’re willing to take the time to help us smooth out those rough edges. The first step of applying to the beta program is to fill out an application that tells our team a little more about you, your company, and what HubSpot tools you're using. It's also essential for us to get a sense of how comfortable you are with buggy software and how often you're willing to provide feedback. We'll look over the applications to determine if the beta program is the right fit. There's a chance that based on the answers given on the beta survey, some applicants may not have quite the level of comfort with buggy software that we’re looking for. To put folks who are less than extremely beta-tolerant into an intensive beta program is just unfair, so not everyone is accepted. All applicants will receive an email back from our User Experience Research team. If we've determined that the beta program isn't the best fit, feel free to respond back to our email with any questions or feedback. If you've been accepted into the beta program, you'll start receiving emails about new beta releases. Now in beta is an easier/streamlined way to view, measure, and create Calls-to-Action in HubSpot that matches our new style & experience. Now in beta is a refreshed visual design of the Email Dashboard that matches our new style and experience. These previous beta features are now live to all customers.